Roland and Tammy Martinez have dedicated themselves to teaching and discipling others. Initially serving in Christian education and pastoral ministry together in Miami and Ft. Myers, Florida. 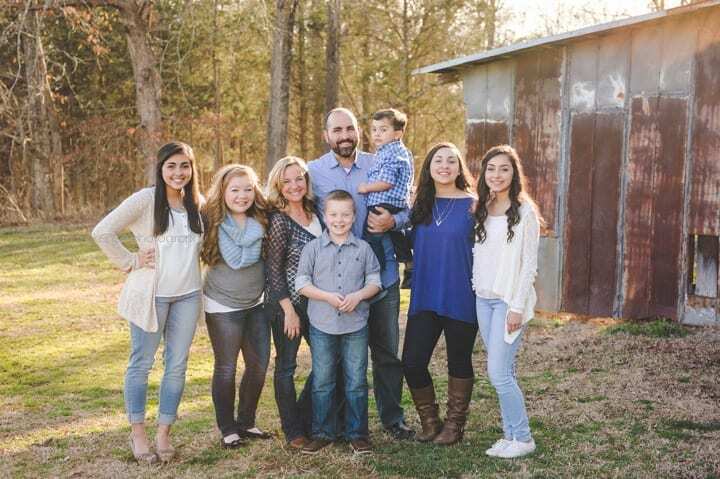 Eventually moving to Charlotte, Roland served as a full-time pastor where he and Tammy counseled couples and helped them to build God-honoring faith relationships. After pioneering the ministry of Christian Family Life in Caribbean and Latin American countries, Roland became the president of Christian Family Life in 2013. Roland and Tammy are frequently asked to teach church leadership the faith principles and share their application in seminars with couples. They have six children ranging in age from elementary school to college graduates and are active parents, residing in Charlotte, NC. Don and Sally Meredith founded Christian Family Life in 1971 and have made it their life-calling to share the faith love principles. 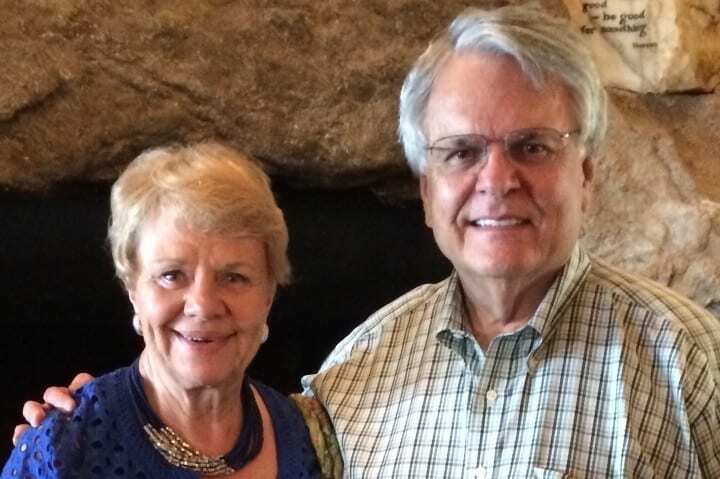 Both held significant leadership and teaching positions with Cru (formerly Campus Crusade for Christ) where they began to share these faith principles with couples worldwide. They have lead many church plants where Don has served as a teaching elder and were instrumental in helping develop the Fellowship Church model, launching Fellowship Bible Church in Little Rock, among others. Sally is the author of Ruth: The Story is in the Names and most recently, Overcoming Woundedness: Lessons from the Life of Joseph. Don and Joe Gibbs founded Joe Gibbs Racing and labored together nurturing the team into a championship NASCAR powerhouse. The Merediths have celebrated 50 years of marriage, have four adult children, 11 grandchildren and reside in Charlotte, NC. José was born and raised in Mayaguez, Puerto Rico. He is a violinist and educator. His greatest blessings are to have a personal relationship with God through Jesus Christ, to serve Him from his youth, and to have a beautiful family with his wife Ivalina and their children, Joshua and Daniel. For over 25 years the Lord has allowed José to serve him in different roles: Christian education, mission field in Latin America, prison ministry, praise ministry, and now as the pastor of Comunión de Vida. He holds a bachelor’s degree from the Conservatory of Music of Puerto Rico and a Masters Degree from the University of Miami. Theological and ministerial courses from Southern Baptist Theological Seminary, Dallas Theological Seminary, and the Oasis Ministry Institute. Noah and Julie LaCoursiere have been married for 11 years now. 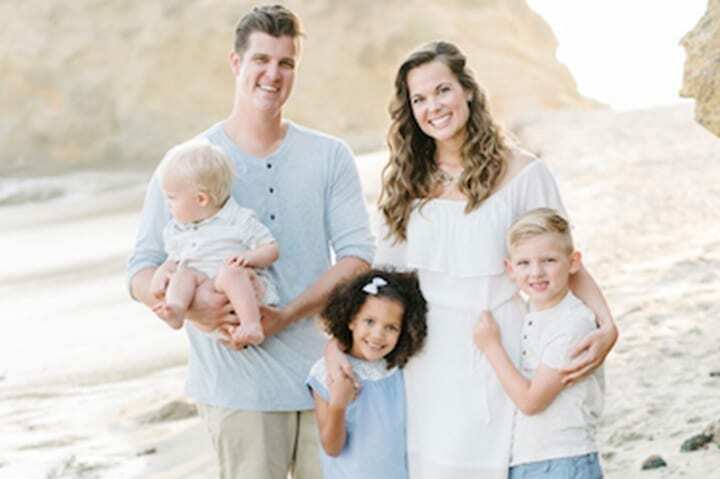 They recently made a move of faith, across country, from their hometown of Charlotte, North Carolina to Southern California; where they now live as missionaries with Christian Family Life. They have three precious gifts: Elijah, Eden, and Ezra and every day is truly an adventure as they live on mission, as a family, for Jesus Christ. 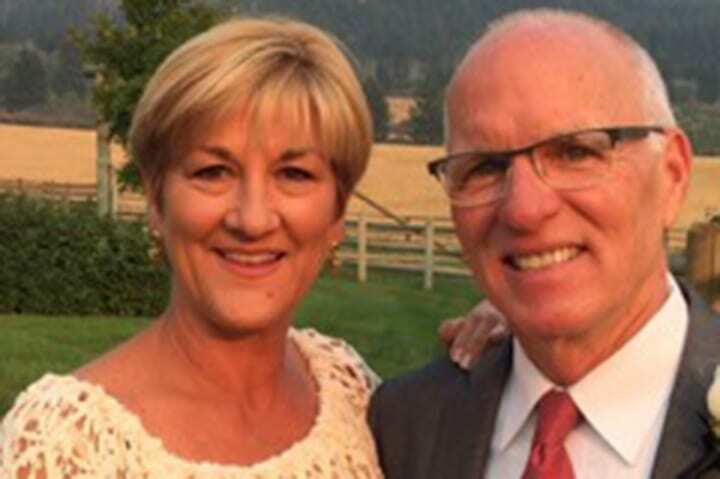 Kent and Michelle Sterchi were married in 1983 in Orlando, Florida and daily depend upon the love, grace, and mercy of God for oneness in their marriage. They have two grown children and 3 beautiful grandchildren. Kent has faithfully served in both para-church and church ministry positions over the past 30 years. Most recently, he served as Minister of Discipleship at First Presbyterian Church of Orlando. Michelle loved being a stay at home mom and during those years led numerous women’s bible studies, mentored young moms, and has a vital prayer ministry. Together, Kent and Michelle have counseled and married over 75 couples during the past 15 years, following their growing passion to prepare engaged couples for marriage by using both the Prepare/Enrich assessment and truths from God’s Word to establish a biblical foundation for the covenant of marriage. 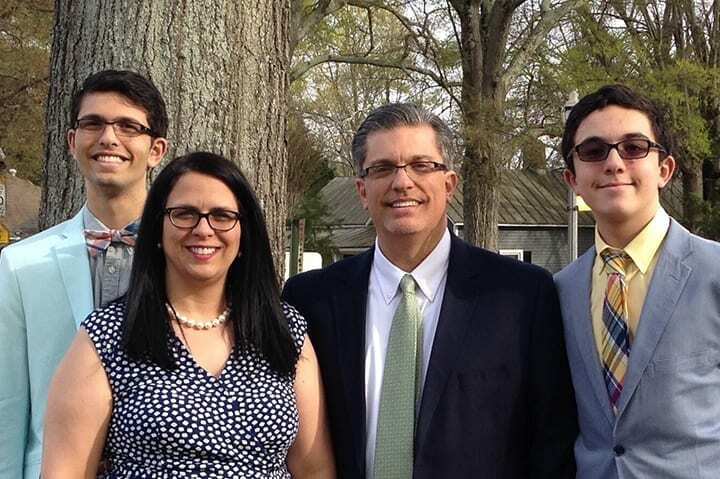 The Sterchi’s were first introduced to Don and Sally Meredith in the early 1990s when they participated in a pilot small group for the Meredith’s Two Becoming One marriage study. 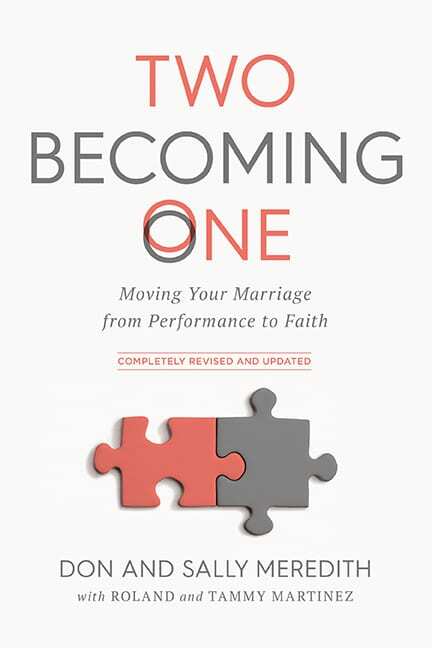 It was there that they personally experienced the transforming work of God’s grace to move from a performance-based marriage to a faith-based marriage. They both felt a growing burden to share these truths with other married couples and began to facilitate many Two Becoming One small groups in their home. Over the past 2 years God has made it very clear that He was preparing the Sterchi’s to form DWELL, a Ministry to Strengthen Marriages, and to partner with Christian Family Life as Marriage Missionaries. God has been opening doors not only to continue premarital counseling but also for them to lead Two Becoming One marriage retreats for local couples in the Dominican Republic, Costa Rica, El Salvador and Madagascar. The Sterchi’s share how God has done abundantly more than they could have ever dreamed or imagined in their lives and marriage. They are humbled to teach His unchanging truths to others and consider it a joy to work together as husband and wife, and to witness firsthand the miraculous, transforming power of God at work in marriages all around the world. Ike grew up in Nigeria and accepted Christ at 8 years old and was called to be a missionary at the ages of 17. He first attended University of Nigeria Nsukka and graduated with a music degree before he moved on to train for pastoral ministries. Ike planted 4 churches with the Anglican Church of Nigeria. He taught evangelism and spiritual warfare with Youth With A Mission (YWAM) in Nigeria in 2005 and 2006. In 2006, Ike was ordained as an Anglican clergyman in Nigeria and served as an Archdeacon. Ike served as the Canadian Superintendent for the Anglican Diocese of Cana West. He has ministered cross-culturally in Guatemala, Cameroon, and Ghana. For 10 years, he and his wife Courtney planted churches and pastored in Calgary, Alberta where they started their family. They have one daughter, Neriah. 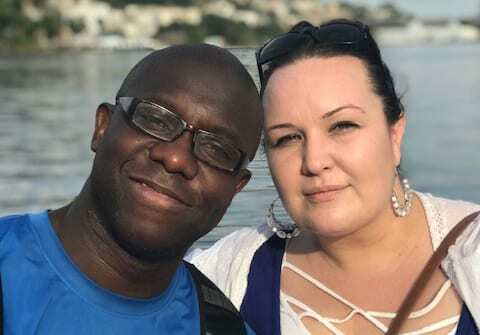 Following their church planting years in Alberta, Ike and Courtney felt God calling them to the west coast of BC, Canada to work with Emblaze Ministries, supporting pastors, raising support for workers around the world and to head up the marriage division of Emblaze Ministires, Christian Family Life.